The agenda for our marketing campaigns, surveys, customer meetings, content marketing initiatives in Russia for 2019 is now available online. 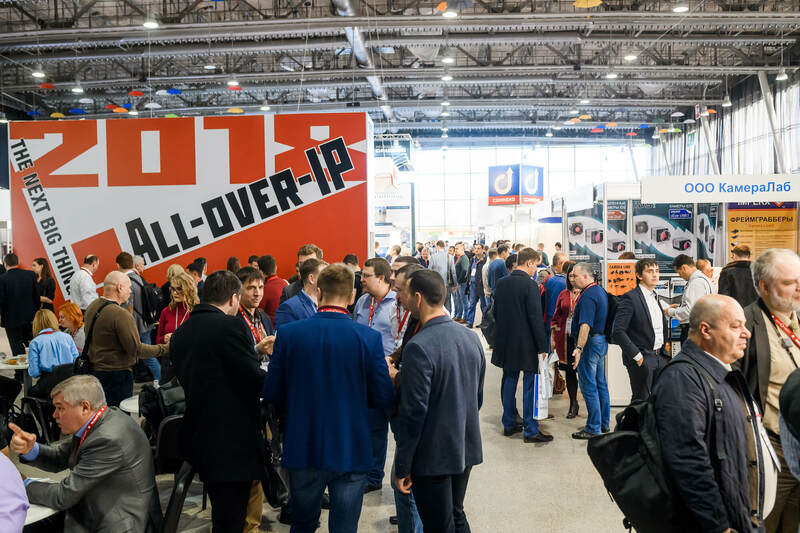 The year-running campaign is ending up with All-over-IP Business Forum 2019 that brings highly engaged customers onsite who are arriving for the top-quality content on the Next Big Thing and connections with industry leaders. Each brand is able to create an individual niche in the customer's psyche and the channel's mindset. You only need to be our partner for a specific market segment. Who will benefit from the partnership strategy? – Brands that are looking to involve customers in a deeper, more sustained relationship with a given technology, solution or concept. And lead them towards new ideas, products, services and values. General Sponsor: Grundig Security. Sponsors: AxxonSoft, Basler AG, Electronika.